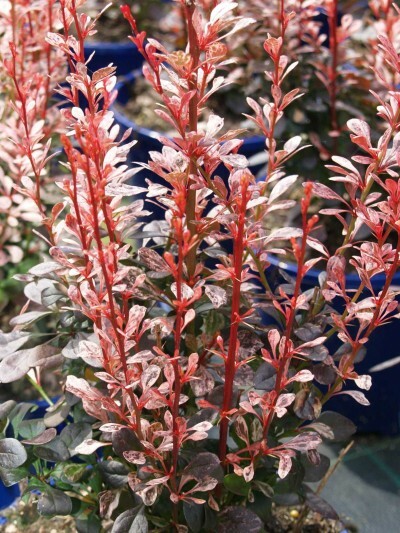 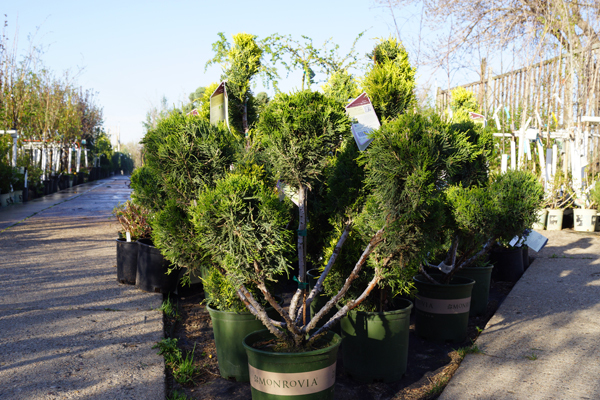 Whether you are planting shrubs around your house or in a shelterbelt, Cashman Nursery has the varieties and sizes of shrubs you need. 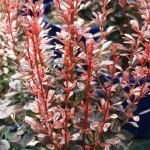 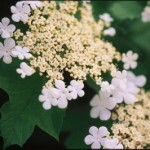 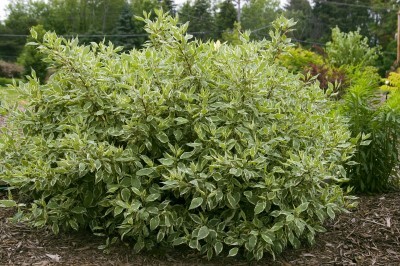 Cashman’s shrubs are container grown or bare root and are hardy for this area. 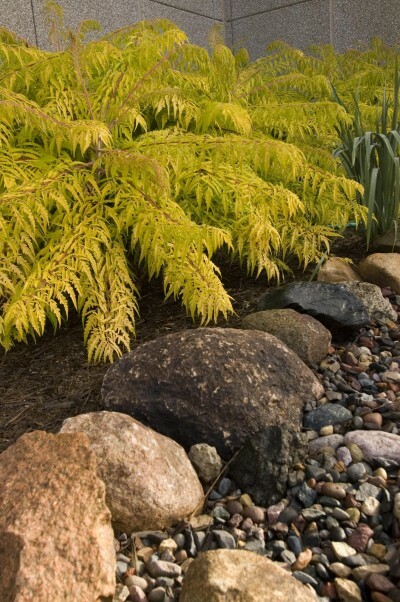 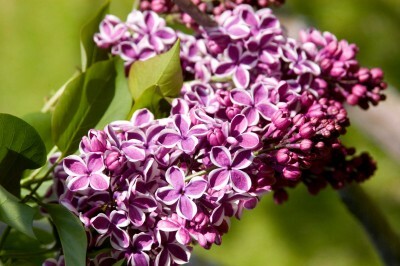 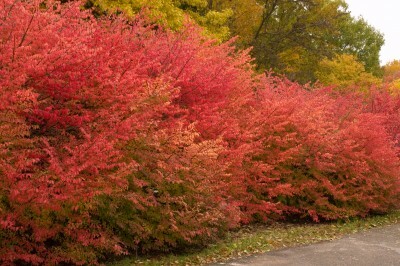 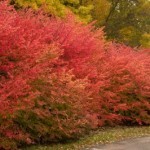 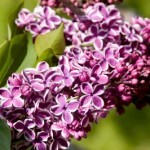 Let our knowledgeable staff help you pick out the right shrubs for your style, location and purpose. 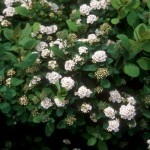 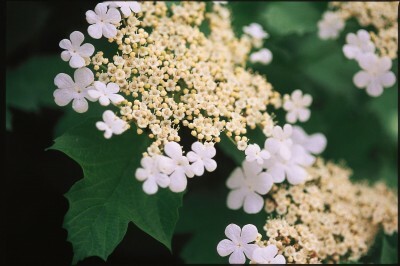 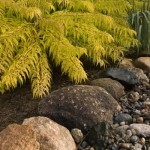 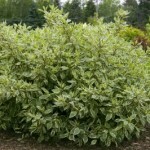 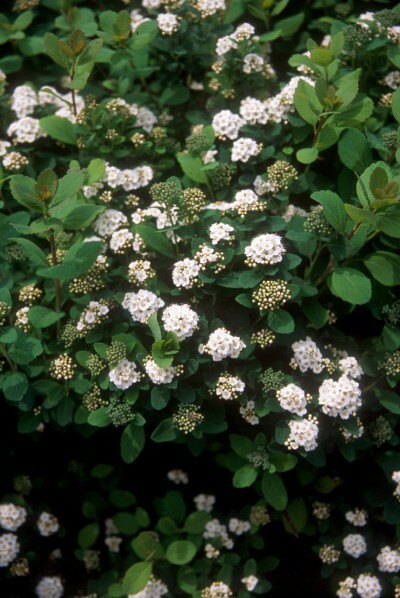 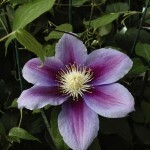 Stop in to see our extensive line of hardy shrubs, including native species to the area. 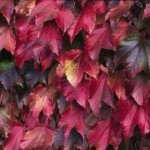 Vines are great in any yard, to create a romantic spot under a pergola covered by ivy, or to attract birds to your yard with gorgeous flowers, vines are a great way to add ambiance and texture to your garden. 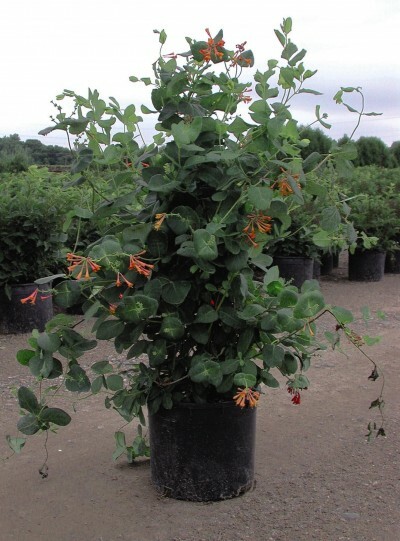 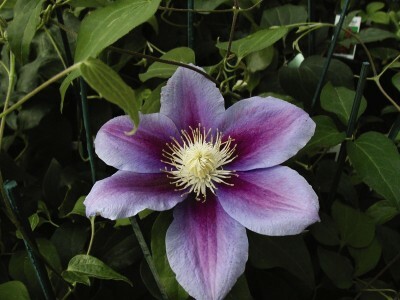 Have our staff help you pick out the perfect climbing vine for your area, some of our varieties are self clinging, while others produce beautiful flowers and others turn color in the fall. 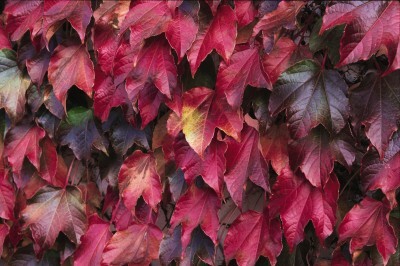 Put that trellis up and cover it with beautiful vines.